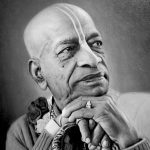 Devotee 1: Some devotees say that since there are so many people coming to Krishna consciousness now, and since Srila Prabhupada said that we should become gurus, so even if we are not qualified, still, because the need is there for gurus, then we must take up the service to Srila Prabhupada of becoming a guru. Gour Govinda Swami: Yes. 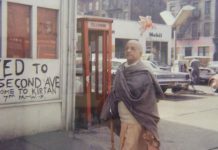 Prabhupada said, “You become guru.” But guru means guru. Guru means heavy, not light. “You become guru”, means to become guru in the true sense. Not an untrue or false guru. Become a true guru. That is what Srila Prabhupada was saying. 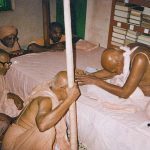 Devotee 2: Is there a need to take the position out of necessity? 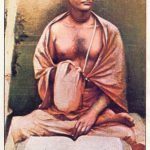 Gour Govinda Swami: What is that necessity? The necessity is to deliver a fallen soul and give him shelter. That is the necessity. What other necessity is there? 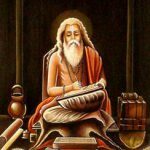 Devotee 2: So if you can’t deliver the disciple, then why act as guru? Gour Govinda Swami: Yes. Delivering the fallen souls is the necessity. Other than this, what else is necessary? Some may say that there is some material necessity. But we are not after material considerations. We are after spiritual necessity. We are not materialists. We are spiritualists. 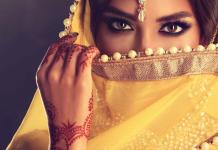 If you only think of material necessities, then it will be a materialistic organization. This is Mahaprabhu’s movement. He has not said to do like this. 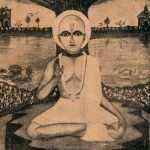 Mahaprabhu has not set that example. 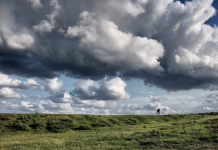 If someone is not qualified, how can he accept disciples? If he is intelligent, he should not accept. “No. I cannot take up that responsibility. Why shall I accept?” Guru means very heavy. It’s a heavy responsibility, not something light. If he cannot take up the responsibility, why should he accept disciples? Why would such a person accept disciples? 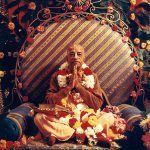 He will do so only for his own adoration, honor, and prestige — pratiṣṭhā. Pratiṣṭhā means honor, name, fame, adoration and prestige. 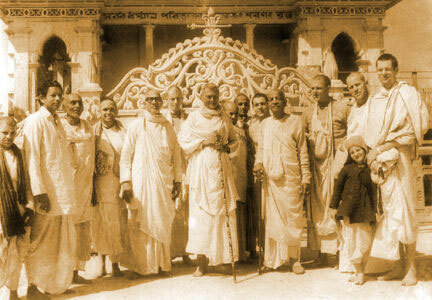 Bhaktisiddhanta Saraswati Goswami says that pratiṣṭhā is śukarera-viṣṭhā, the stool of a hog. If a vaiṣṇava is trying to get pratiṣṭhā, name, fame, prestige, and adoration, then that is accepting the stool of a hog. A vaiṣṇava will never run after this thing. —From a darshan, April 1992, Bhubaneswar.